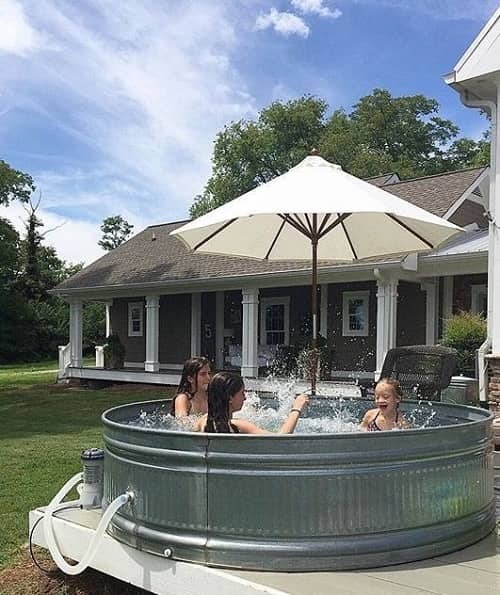 Stock tank pool for this summer? You bet you do! 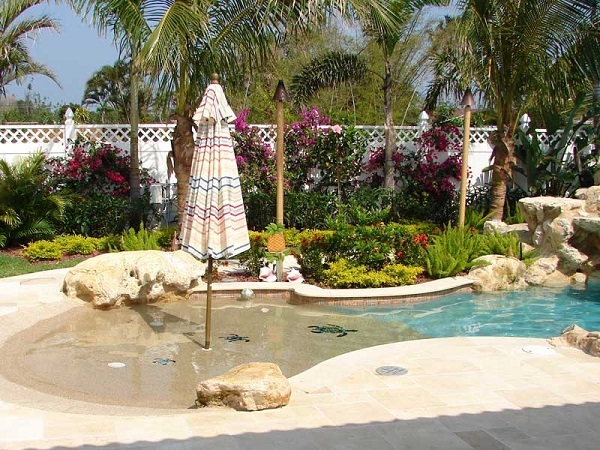 This kind of pool is surely the most popular backyard feature that many homeowners have owned. 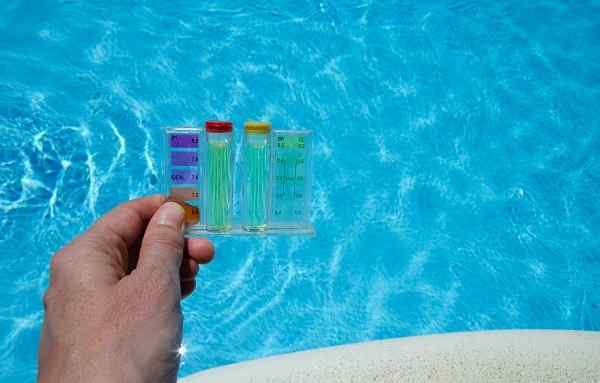 You will find hundreds of inspiring stock tank pool ideas that absolutely tempting. 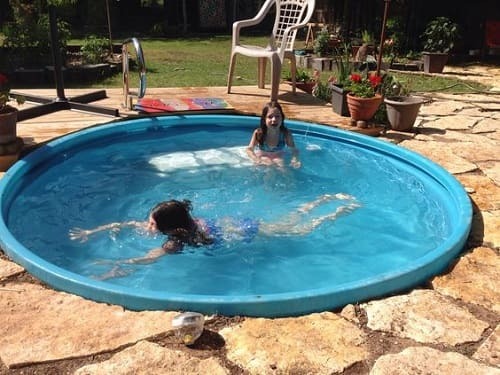 This kind of pool becomes everyone’s favorite due to these two reasons; first, it’s way more affordable than the real pool and second, it’s much sturdier than the blow-up latex kids pool. 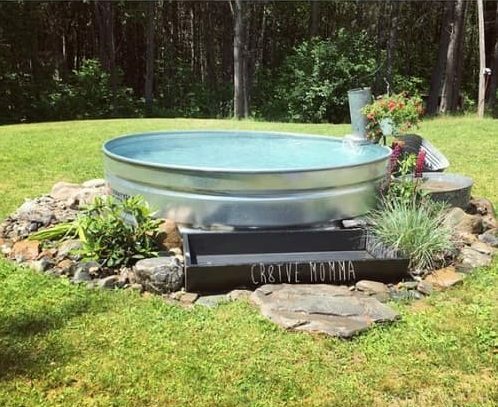 By basically purchasing a stock tank which averagely costs less than $500, you already have a cozy pool set in to chill off during the summer. If you think that your body will not fit inside the stock tank comfortable, wait, hold on, because yes, you will. You can lay your body and stretch your feet out in the 8′ round stock tank relaxedly while having your arms on the side of the tank. 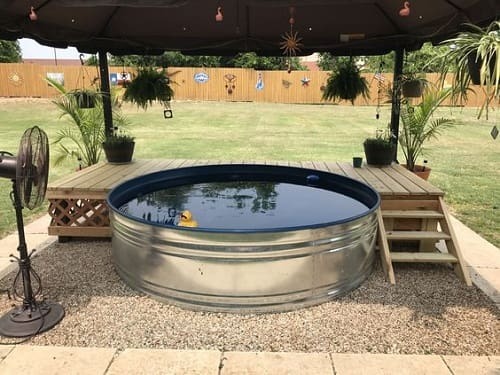 So, instead of spending about $20,000 to $30,000 to build a traditional pool the one made of galvanized steel round table is a much better idea. You can do it all by yourself for your DIY project plan. 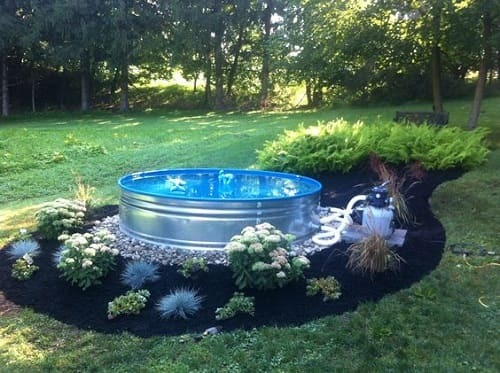 Then here, we have some most genius stock tank pool ideas for your backyard’s upgrade inspiration. 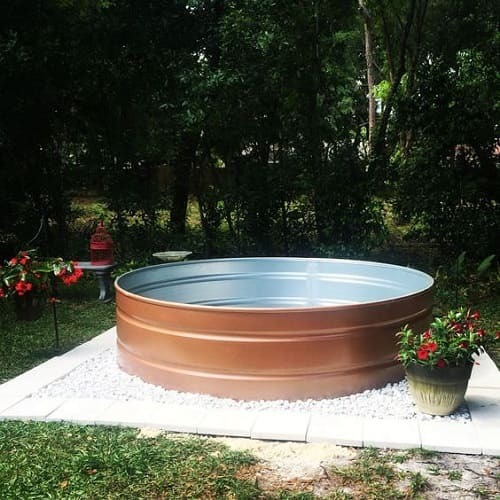 The gorgeous yet simple stock tank pool in a copper finish. It is a nice idea which still keeps the casual and industrial look of the stock tank in a whole new style. Placed on top of the white gravel and flat block, this copper stock tank pool becomes a stunning focal point around the backyard. 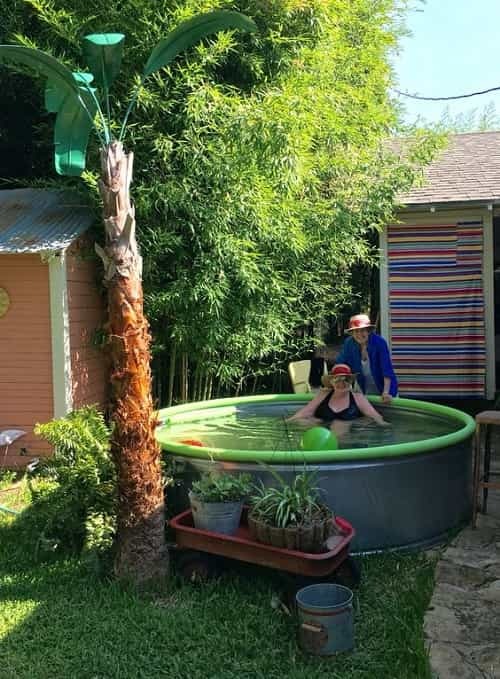 One of the most popular and easiest ways in decorating the stock tank pool is by placing it under the outdoor umbrella. 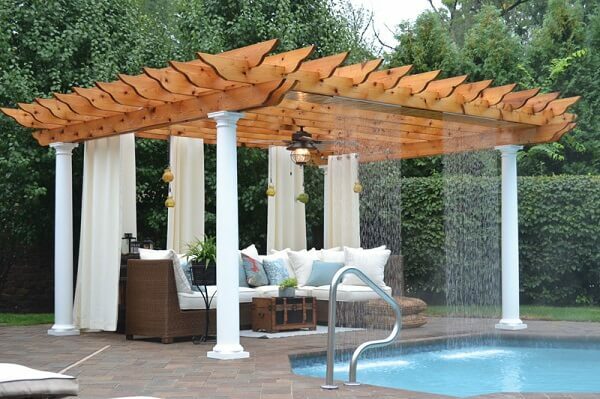 Here, the beige cantilever umbrella shades the pool beautifully. The high wood fence behind the pool doesn’t only provide better protection but also security. For maximum comfort and enhance the overall look, the fountain is equipped along the shower heads. The vintage light fixtures finish the layout beautifully. 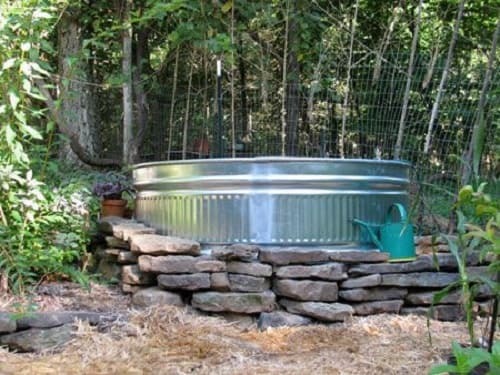 Here, the galvanized stock tank pool is ‘framed’ by the two-toned fence in two different styles. 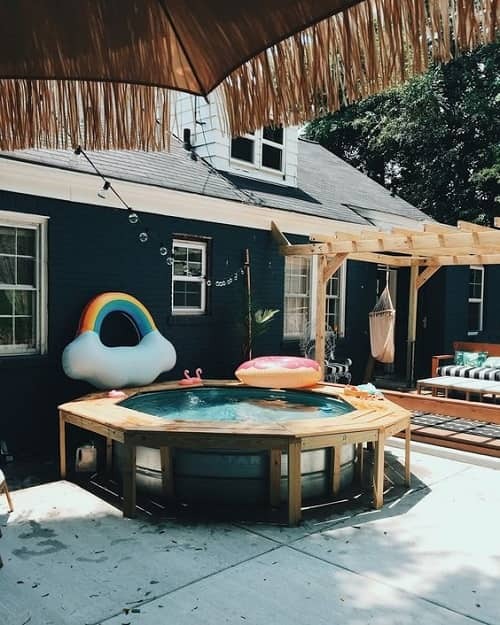 In front, the white picket fence in gothic style dazzlingly lined up the pool, while in the back, the creative DIY fence made of shipping wood pallet is smartly placed. The gravel base then also creates a nice brighter touch to the pool area, and those hanging planters make the atmosphere much fresher. White has always become one of the best ideas to make your stuff look much more mesmerizing, and this stock tank pool has proven such thought. You can see how irresistible this white stock tank is which then bring the backyard into a whole new style. The single black sunshade sail then gives better comfort while also adds another gorgeous touch to the pool area. 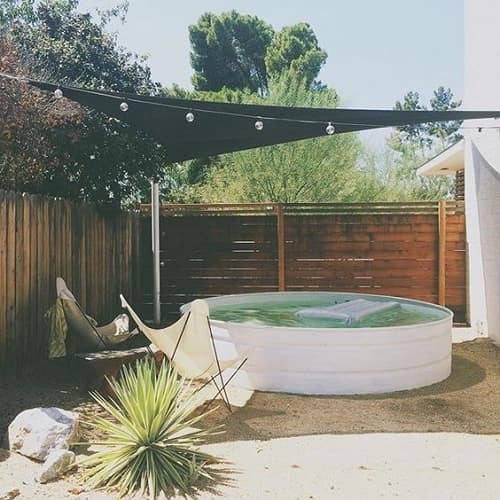 The adorable sling chair, tumblr light and that Palma Pit Yucca (the green plant) turns the overall look of this pool area into a gorgeous Boho style. 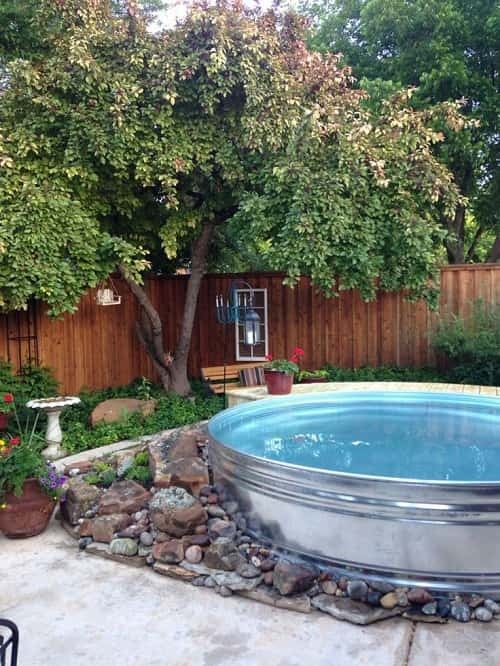 This one probably fits for you who want such an eccentric stock tank pool around your backyard. Some bricks are stacked together to cover the side of the pool which looks quite unique. The design flows beautifully with the natural surrounding of the backyard. 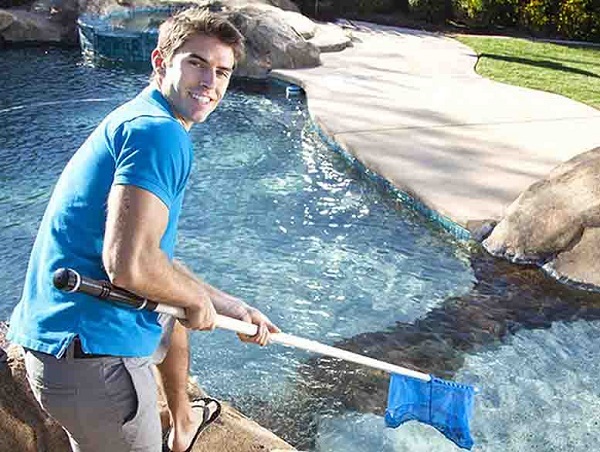 The mesmerizing stock tank pool decoration ideas with the mosquito’s netting to shade the pool. 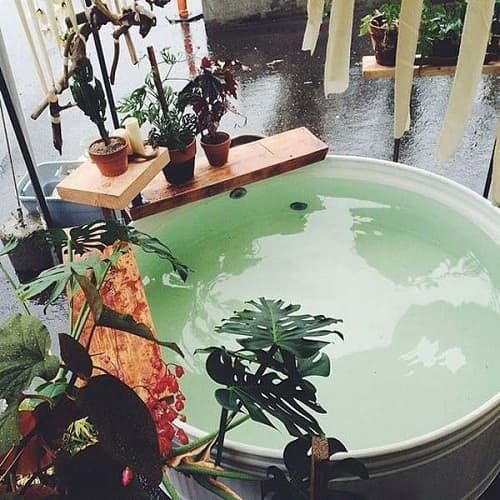 It looks like a home of Tinkerbell which will take you to those fairy tale worlds once you soak your body in. 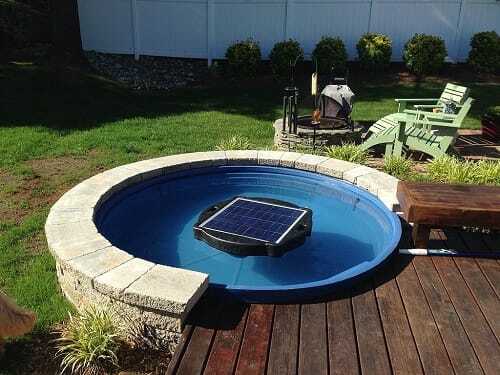 Imagine chilling off in the middle of the summer breeze inside this gorgeous pool! The gorgeous stock tank pool landscaping which uses the main combination of black sand and white pebbles. It creates a nice contrasting appearance and makes the pool become the main central attention. Surrounded by the grass field, flowers, and plantation, the decor looks so heavenly, and give you an ultimate relaxing time. 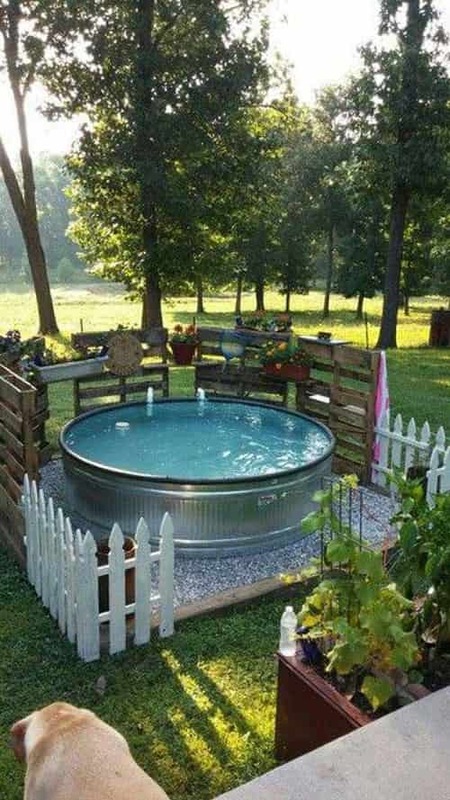 A smart idea in decorating the stock tank pool is by equipping a built-in bench around its side. The pool looks so amazing while also provides you a better comfort whenever you use it. With the small pergola and tiki umbrellas, the overall look of this outdoor space is beyond words! By creatively using some noodles, this pool look so adorable and more colorful! That green noodle which is attached on the side of the stock tank also makes it more comfortable to lean your back. With those trees around, the decor will give you a refreshing tropical atmosphere along the summer! If you need something much simpler and effortless, you can go with this one. Some flat rocks are stacked to frame the concrete base which looks naturally awesome. It makes the look very masculine and quite industrial with that combination of metal and rocks as its overall look. 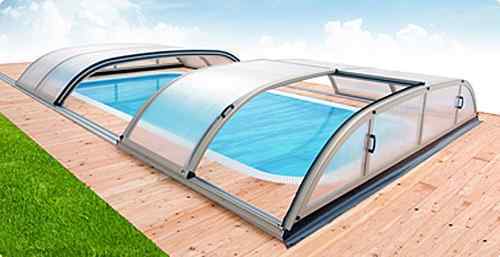 The wonderful stock tank pool decoration with a walkway and wooden shade. The layout is contemporary natural which makes the pool look more extraordinary. The plantation alongside the walkway enhances the natural touch around and also makes it look so refreshing. Shading the canopy is always a great idea, and here the medium canopy is used to provide comfort and decorate the pool. The small ‘free standing’ deck is totally clever to give a more look and of course an adequate space to lounge your body. The earthy brown gravels as the base is surely a smart choice to create an inviting look to the pool area. 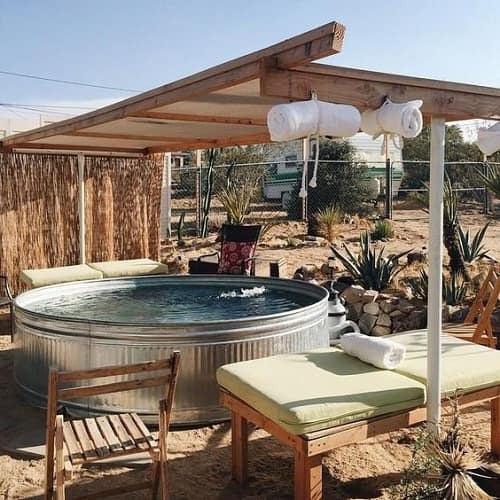 As the height of the 8′ stock tank is not really that much, you can always make this kind of ‘in-ground’ pool layout style anywhere in your backyard. Here, the rustic wood is chosen to match the outdoor surroundings. The deck itself is quite spacious enough to enjoy the summer breeze with some friends or family. Need for something more effortless? 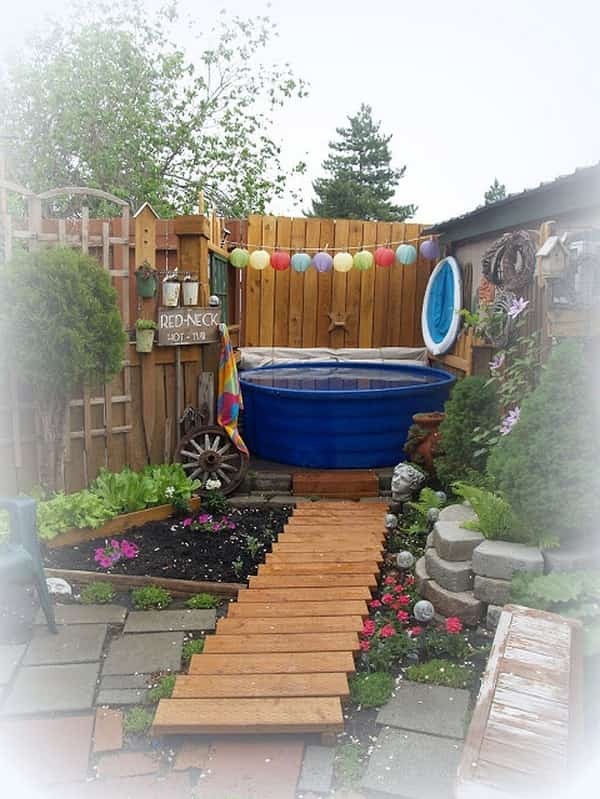 Try this adorable layout in which you’ll only need some sand for the base and a freestanding outdoor umbrella. It is a very simple decoration which still makes the pool become the main focal point around the backyard. Look at this easy stock tank pool decoration that looks very gracious. The hanging wood table with those cute plantations smartly gives a beautiful natural touch. Don’t miss that fabric accent which creates a Bohemian style gorgeously. 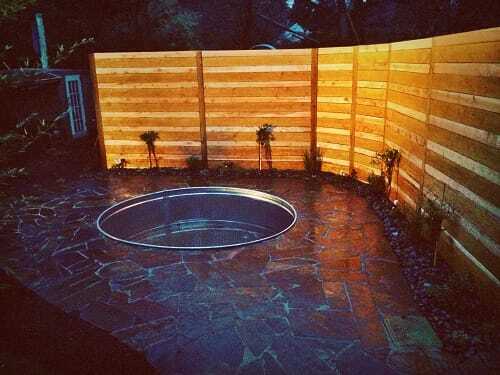 Another in-ground design of a stock tank pool, and here the combination of wood and concrete is used. The concrete itself surrounded almost a whole part of the pool which then cut by the black wooden deck. You can see that in this layout, the plastic stock tank is picked instead of the galvanized one. 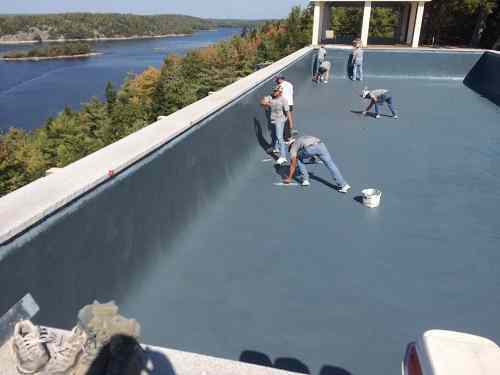 It’s not a bad idea since the concrete will surely strengthen the durability of the pool. 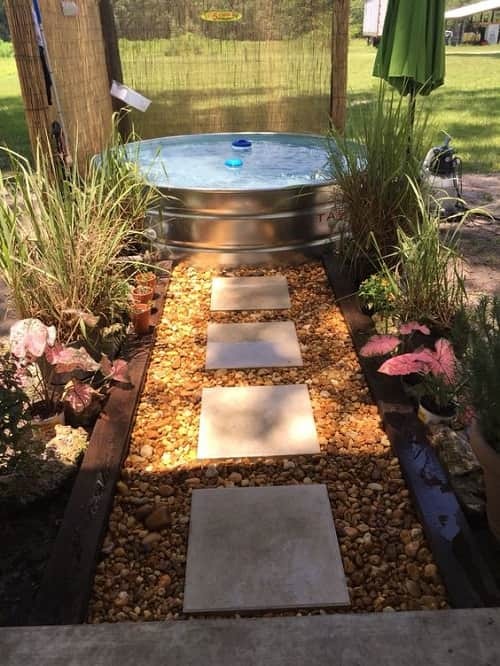 Another simple yet adorable decoration for a galvanized stock tank pool which uses a pathway made of some blocks. The base with the rocks accent on its side also makes it more attractive. Then, some planters with same block style as its base scattered around to give a more decorative look. The elegant layout of the stock tank pool area that will bring your backyard into a whole new style. The black rocky rocks flooring surrounded by the rustic wood fence looks so contrastingly stunning. 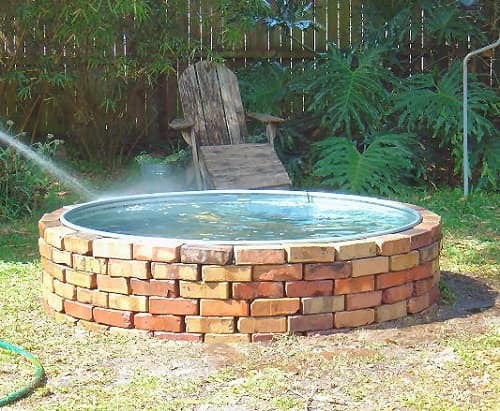 This is such a nice patio design with a built-in stock tank pool in the middle. Again, the effortless stock tank pool decor which looks beautiful by just spreading the white pebbles around, side by side with the black soil. Then the beige freestanding patio umbrella flows side by side with the wooden fence beautifully. You can’t deny the artistic nuance of this layout that full of random bricks as its base. The decor flows naturally with the bushes, flowers, and trees around. 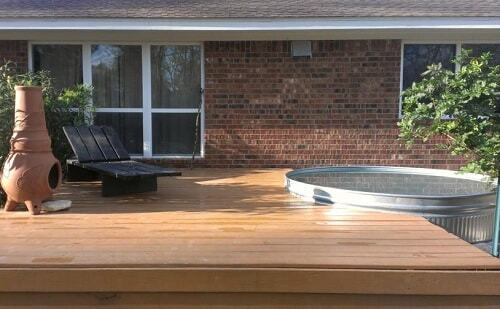 The deck on one side of the pool is a nice addition which improves the function of the pool area. The homeowner surely makes the pool as the focal point of the whole garden. 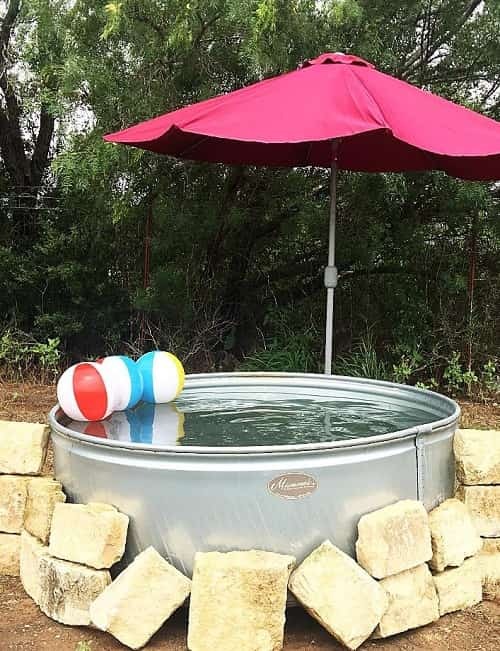 The simple decoration of a stock tank pool which uses a round base as its base. There are some white gravels are spread on the base to make it look more attractive. The unique fountain and bench are also equipped to provide much better relaxing time. 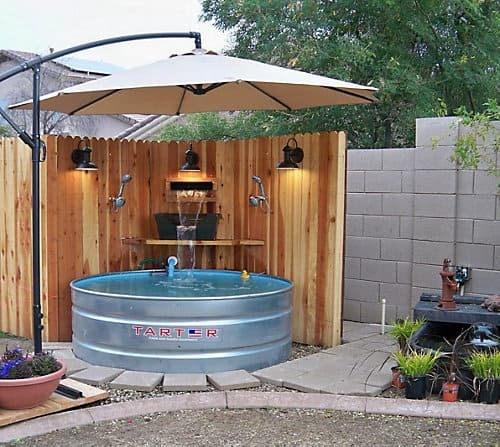 The chicken feeder, galvanized steel sink, pipe, and hanging planter are very creative decors that beautify the layout of this stock tank pool idea. Those things then fabulously create a farm style look. The rocky base matches beautifully with the decoration and, of course, the outdoor space environment. 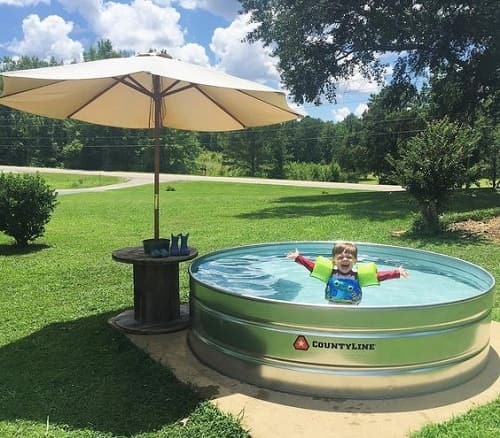 Adorable stock tank pool which looks like a playful sandbox. The frame is made of some wood which beautifully flows with the surroundings. For a more eye-catchy touch, the vintage planters, flamingo figure, and those pool noodles are scattered around the pool area. This look is a nice combination of earthy and modern style. The blue plastic stock tank is placed among the brown sandy rock flooring, giving a beautiful distinctive overall look. Then, the single polished chrome pool handle enhances the modern atmosphere to the decor while also provides better safety for the kids. 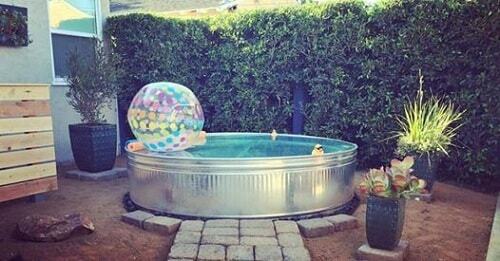 The ‘random’ decor of this stock tank pool decor is surprisingly awesome! The scattered cinder blocks look like a broken fence that has been cut off by the stock tank. The blocks themselves also used to weigh down the pool beside its decorative function. Then, the burgundy outdoor umbrella makes the layout seems much prettier and colorful. 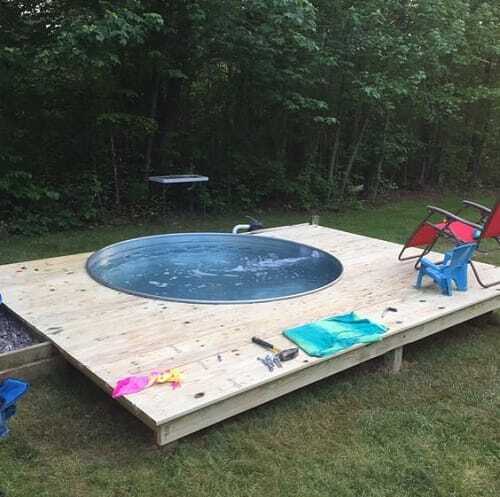 If you already have a hanging deck in your backyard and about to have a stock tank pool, this idea can be one of the inspirations. There are not so much furniture decorate the deck which keeps the pool as its central attention. The smooth bright finish of the deck also matches gorgeously with the basic steel finish of the stock tank. The amazing decoration of stock tank pool area which is inspired by the American cowboy style. The sandy environment around is benefited by the homeowner to create such look perfectly. The traditional style of chairs, shades, and benches unite beautifully to remind you of the country road atmosphere. The cactuses and rocky planter finish the layout awesomely. 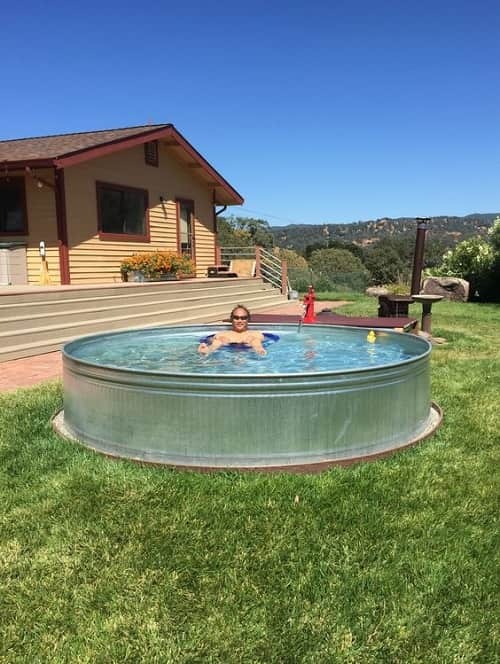 White is always a smart color choice to create a contrasting yet matching appearance to the galvanized steel stock tank pool. Here, the hanging white deck is chosen as the base of the pool which looks so lovely. The white patio umbrella with wooden frame and pole is a smart addition to give a nice inviting touch. So how now? 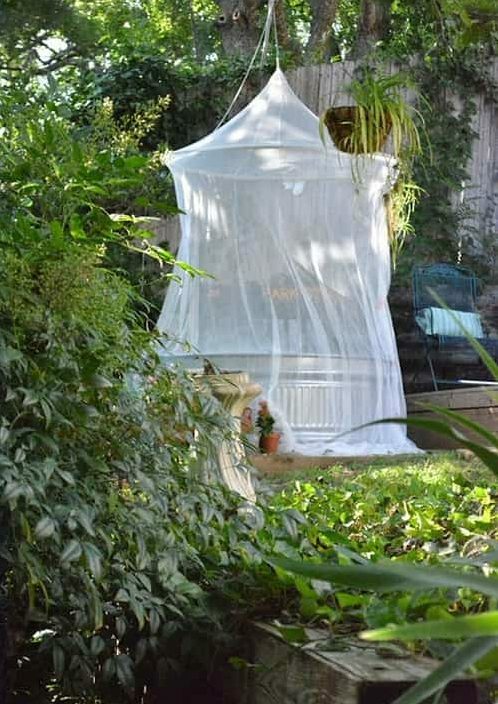 Are you ready to create one in your backyard? 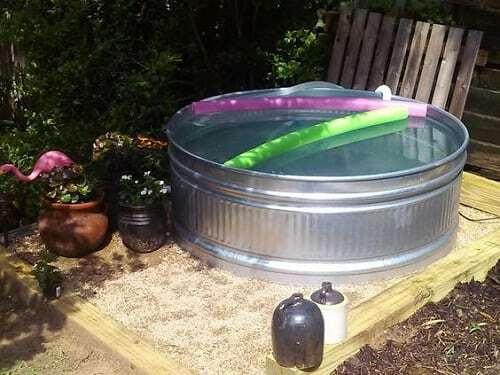 Those stock tank pool ideas are totally inspiring and tempting to have. You can personalize your own stock tank pool based on your needs. 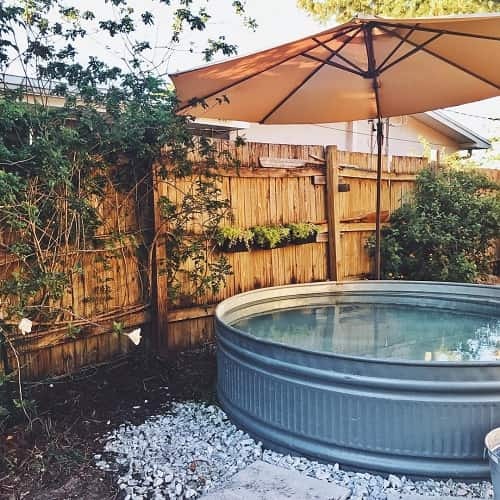 Don’t let your stock tank just stand alone by itself in your backyard, make it as attractive as possible so it can be the major focal point of your outdoor space. Keep in mind to choose the decor which matches well with the style of your patio, deck, or the backyard itself. 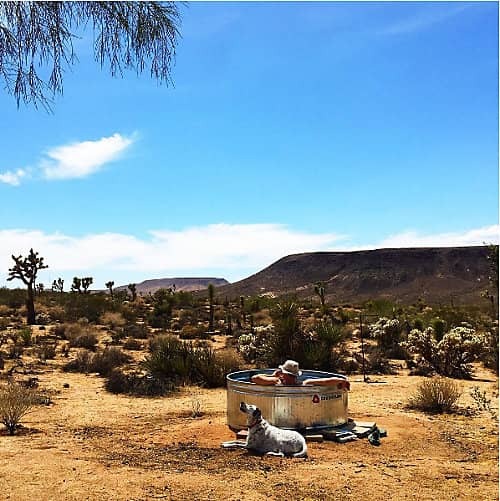 Then here, we have a video from Hey Wanderer about some things that you need to know about DIY stock tank pools!